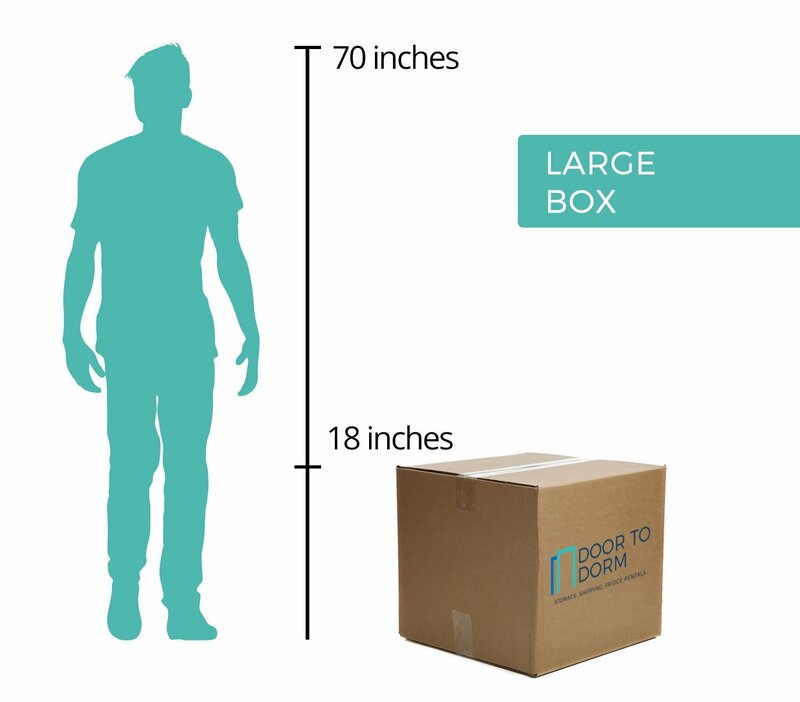 Why Store with Collegiate Storage and Rental? When students decide to go with Collegiate Storage and Rental, they can rest easy, because we know the storage industry. 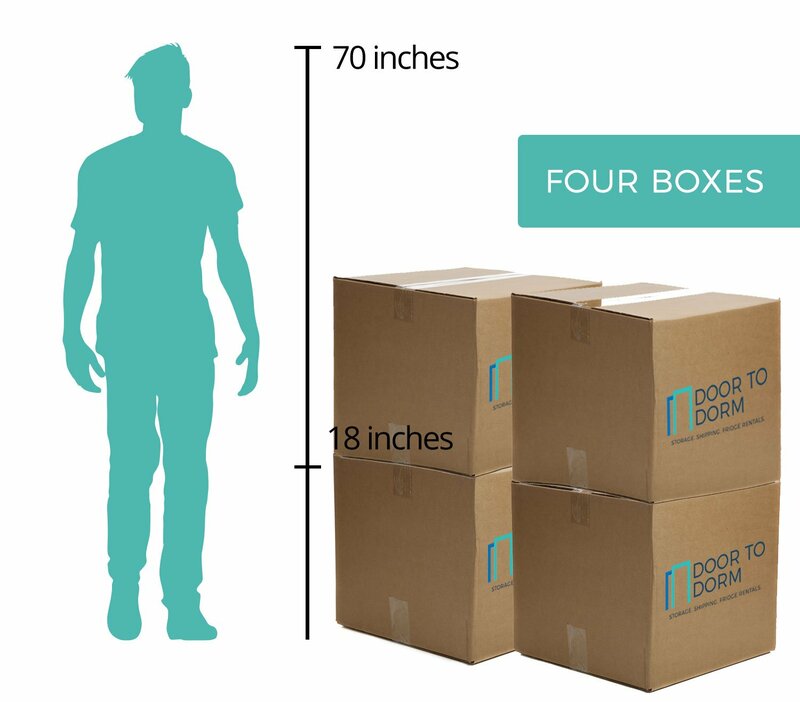 All students have to do is select the service package they want and choose a convenient time for delivery of their FREE boxes and packing tape. One of our employees will show up as scheduled, and drop off the supplies. 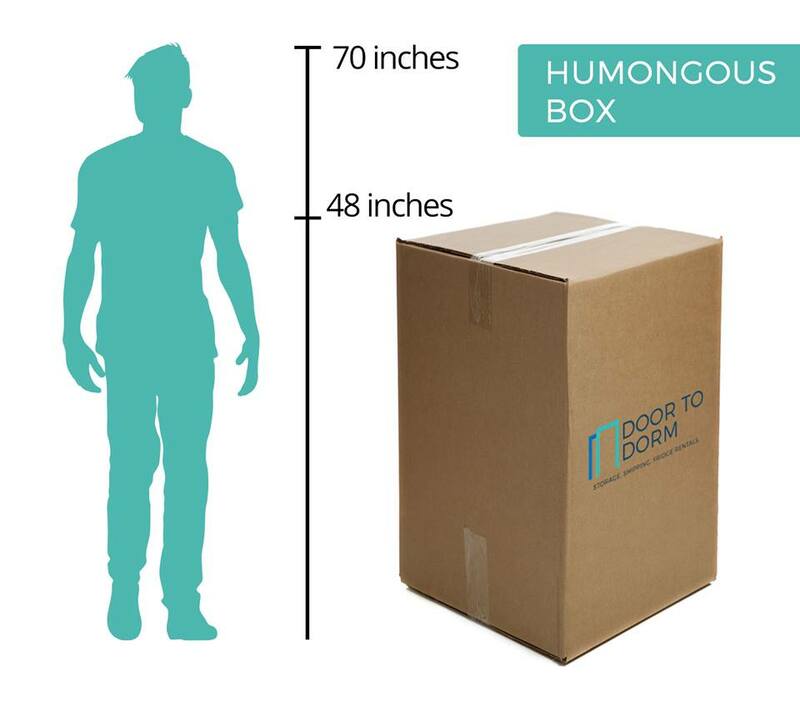 After they’ve finished packing, one of our employees will pick up the packages directly from their room, load them onto our vehicle, and then safely transport the boxes to our secure, climate controlled warehouse. As it gets closer to the beginning of the fall semester, we will be in contact with information about delivery schedules. Students simply select a date that coincides with their schedule. We will then drop off the boxes at the dorm room. 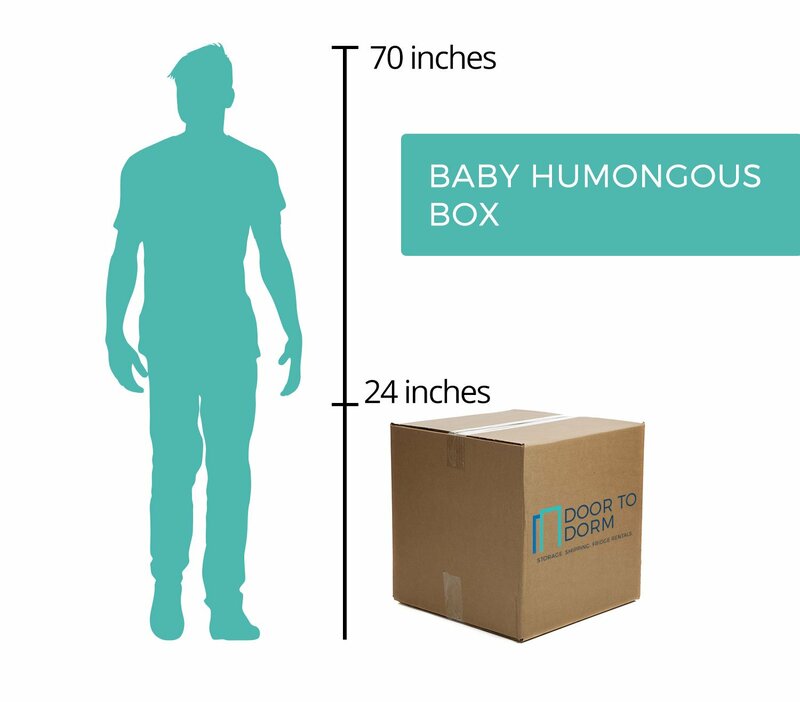 Please Note: Free boxes and box drop off services are only available if the student is at the school and is shipping home, shipping abroad, and/or to local student storage.